Search and view thousands of services, discounts and offers available to ISIC cardholders worldwide. Discover what offers are available to you and verify your student status to redeem offers instantly with your virtual ISIC card! The International Student Identity Card (ISIC) is a proof of official student status for millions of students in over 130 countries. 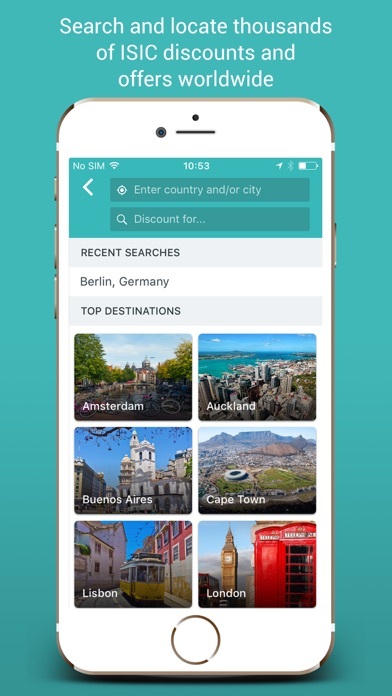 With the ISIC global app, you can search and get preferential and discounted access to thousands of student discounts and offers worldwide. You’re a student and don’t have your ISIC card yet? Visit www.isic.org to get your card now and start saving both at home and when you’re travelling abroad. 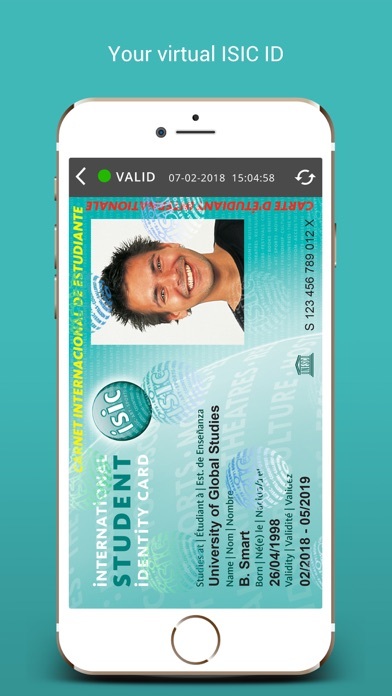 Celebrating over 60 years of service, the ISIC card has allowed students the world over to prove their student status and take advantage of targeted student services, discounts and offers in over more than 130 countries. The ISIC Association is the non-profit organisation behind the International Student Identity Card (ISIC). The ISIC card is the only internationally accepted proof of bona fide student status. Tell us what you like, dislike and need for future releases. 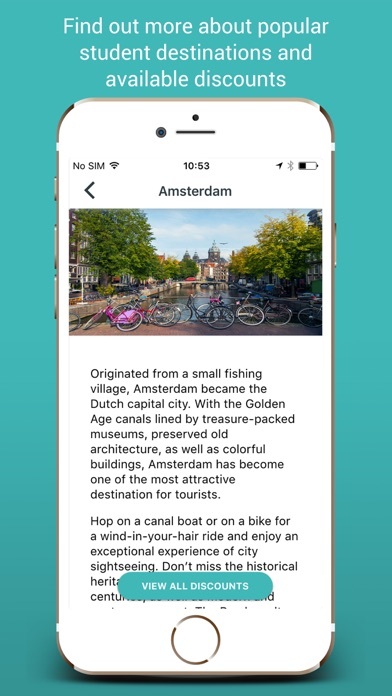 We value and need your feedback to give you the best mobile experience out there. Email us at info@isic.org and we will get back to you.